Optimal patient selection for high-impact productions. For over a decade we’ve been pursuing the stories patients have to tell, organizing and motivating advocates to participate in professional and self-capture video. Our approach includes seeking out people who are passionate about sharing their health journey, from diagnosis to successful treatment, in the hope that their story inspires others like themselves who are seeking information and guidance. We want our featured patients to feel comfortable and informed throughout the process so that their confidence shines through on screen, and they are comfortable sharing a story that falls within Medical, Legal and Regulatory guidelines. Looking for patients that embody your brand story? 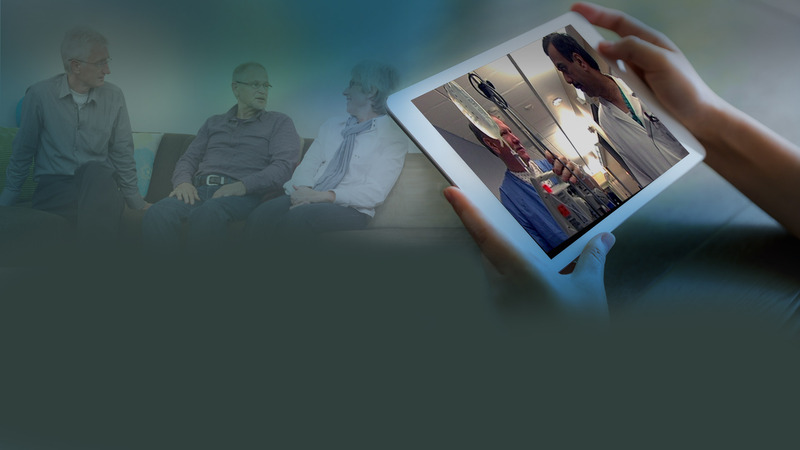 Health Cosmos was developed as a platform for patient exchange about disease experience, and has evolved to enhances our access to the right video subjects. It also serves as a learning lab for improving understanding about disease and authentic patient experiences.